Summer crafts can be so fun, especially with the sweet images from Sunny Studio Stamps. 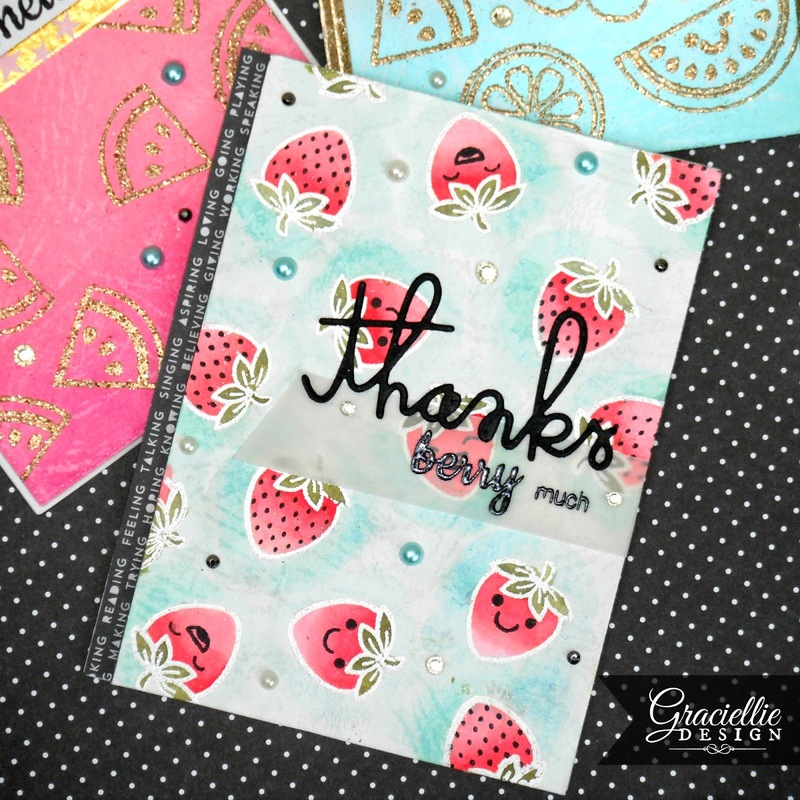 Today I’m sharing 3 cards I created with stamps from the set Fresh & Fruity… It’s so fun and versatile! My favorite thing about these stamps is all the options you get so you can add little faces and other details to your images. 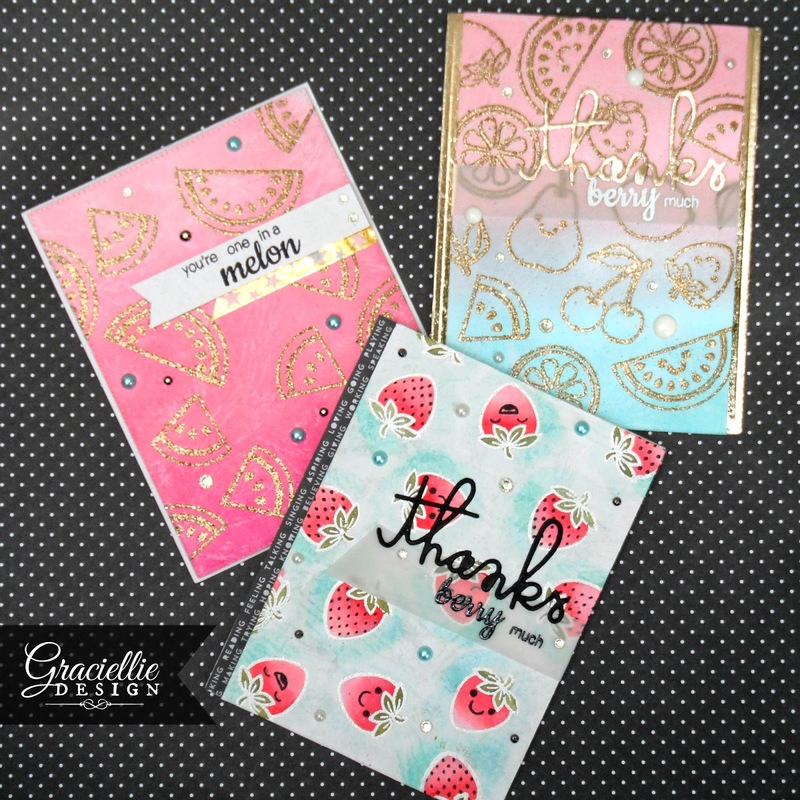 I created patterned backgrounds with the fun fruit images which I heat embossed in glitter gold and white. I went for an ombre look on 2 cards and I decided to watercolor the strawberries on my first card with distress inks. I also foiled the edges on my second card and discover the Thermoweb’s Champagne transfer foil matches perfectly the tone of gold on Clearsnap’s Glitter Gold embossing powder. 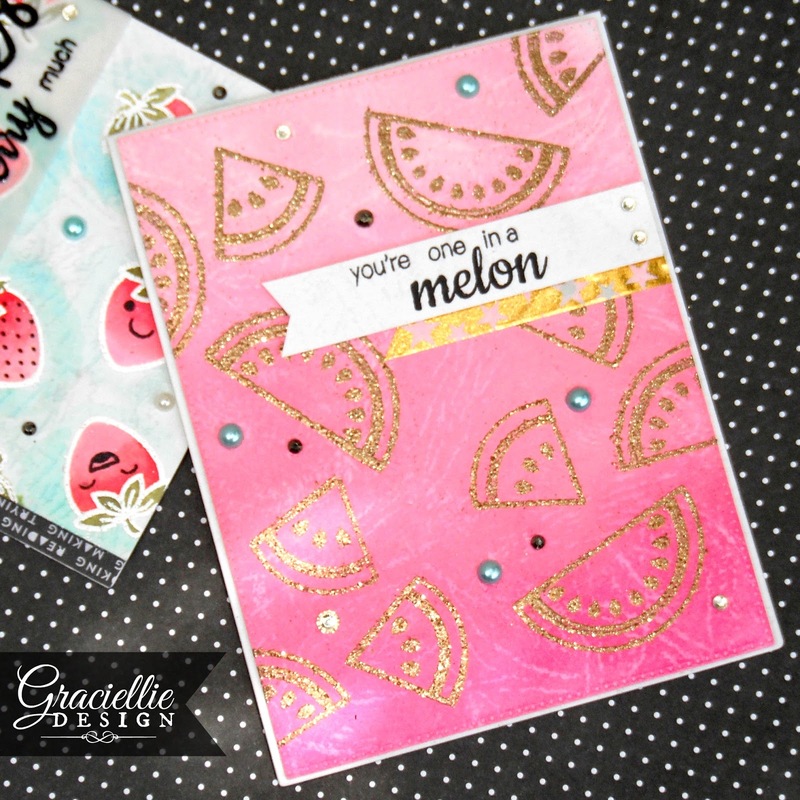 Sunny Studio Stamps has a brand new release and I already picked my favorites! They also have fun, versatile dies that go along perfect with their sweet stamps. Make sure you head to their blog (that will be featuring my cards today) and shop to check out their collection. 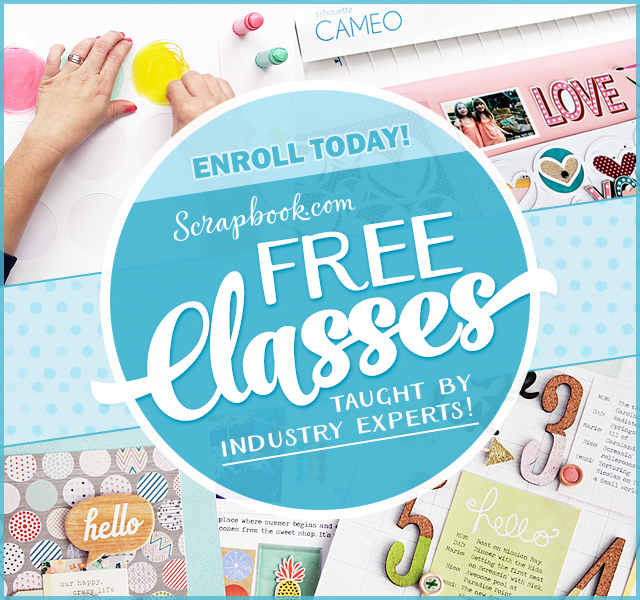 If you stop by the blog I invite you to leave Mendi (the designer behind all these sweet stamps) a comment too! That’s it for now. Hope you are enjoying your Summer so far! 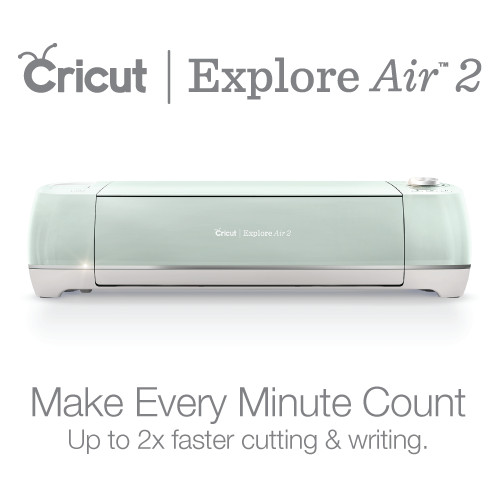 Until next time… Stay crafty. What cute cards!!! So sweet! Stunning. They are so gorgeous with the ombre and embossing. You rocked these cards. Love the cute little faces on the strawberries and all the bling! Thank you for joining Hiding In My Craft Room this week! these are all so summery, sweet and in such pretty colours! thank you so much for playing along with us at house of cards! 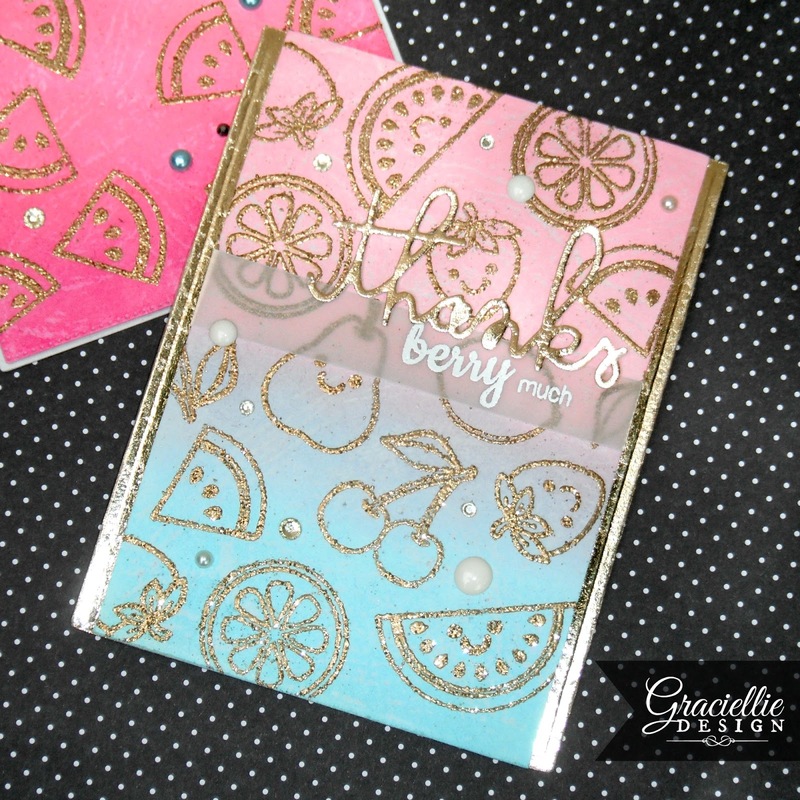 Love the embossing and the colours you used! Thanks for joining us at Your Next Stamp! LOVE these cards – great way to use that set. oh I like that!!! So darn awesome! Thank you for joining us over on the HIMCR blog! Beautiful cards!! Thanks for joining us at Your Next Stamp!!!! Beautiful cards, Gracie and so fun too. 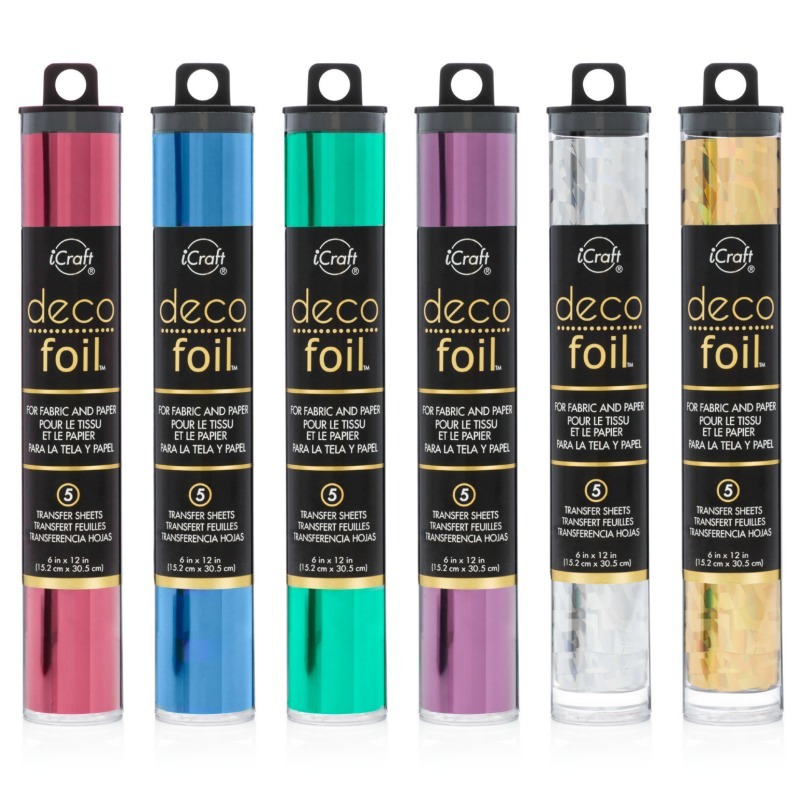 Love the foiled backgrounds you created. Beautiful cards! Love the designs! Thank you for joining our Challenge at the House of Cards.